GOVERNMENT has ordered non-governmental organisations to stop meddling in politics as it has opened investigations into allegations some NGOs funded and incited violent demonstrations that have been rocking the country since Monday. 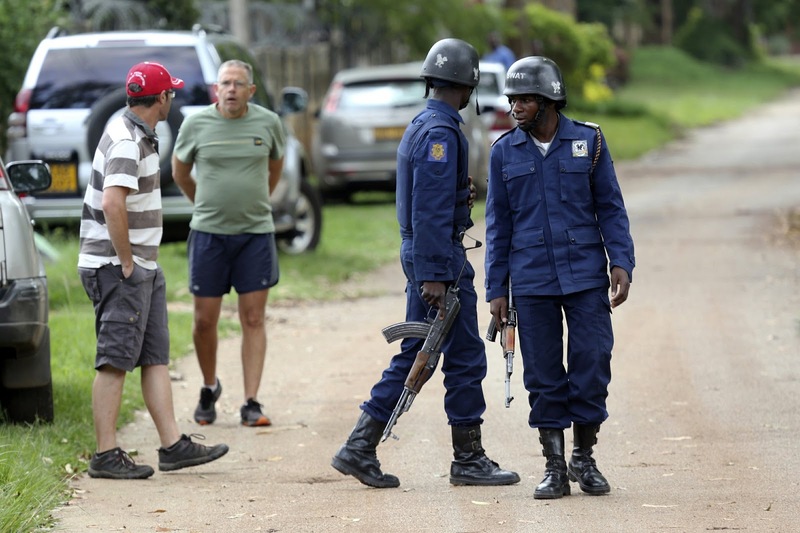 The NGOs — an extension of the MDC-Alliance’s regime change agenda — instigated the violent protests that led to deaths of three people, looting of shops and destruction of infrastructure mainly in Harare, Bulawayo, Kadoma, Chinhoyi and Gweru. Implicated NGOs include Crisis Coalition, Zimbabwe Association of Doctors for Human Rights and Abammeli Human Rights Network. Public Service, Labour and Social Welfare Minister Sekai Nzenza warned that Government will revoke licences for those caught offside. “Let me reiterate that NGOs must comply with the mandate they have agreed with my ministry and stop meddling in politics,” she said. “If say for example, the ZADHR is treating those who were injured during the protests, it is within its mandate, but it should then follow standard procedures where anyone with injuries must also have a police report before receiving treatment,” she said. Crisis Coalition, together with some foreign agents, is accused of coordinating meetings which orchestrated the violence. Some of the meetings were allegedly held at Wild Geese between 7 and 8 November 2017 and in Belvedere on 11 January 2019. 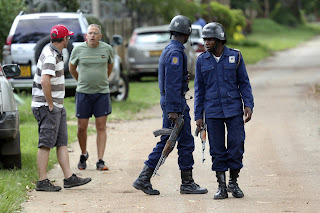 ZADHR and Abammeli, which are based in Bulawayo are accused of promising safe havens for demonstrators’ even before any violence had been reported. “In the event of arrests, please contact human rights lawyers on the numbers 0782439842,” reads part of the messages carrying Abammeli coordinator’s name Mr Tineyi Mukweva. “We do not have manpower or resources to offer such services,” he said. The ZADHR notice read: “Doctors are on standby to provide medical care to those affected by the demonstrations taking place across the country.